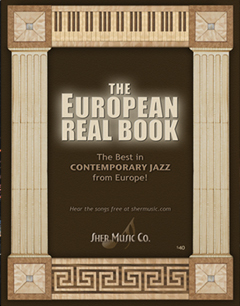 The European Real Book | Sher Music Co.
An amazing collection of some of the greatest jazz compositions ever recorded! Many extras not found in other fake books, including: sample bass lines, sample chord voicings, horn harmony lines, drum appendix, lyrics, etc. Free streaming MP3s of European Real Book songs. Click on the song title below to listen. 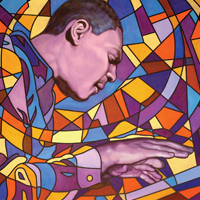 These MP3 files are used here with the very kind permission of each record label.